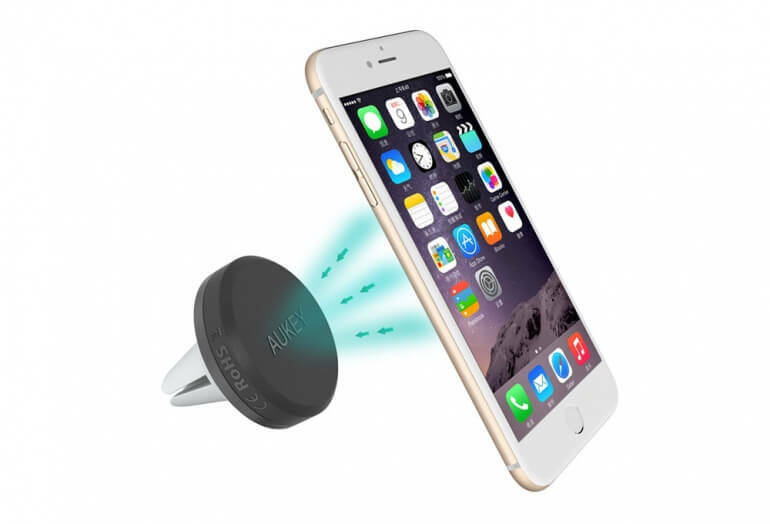 Magnetic mount for any smartphone that attaches to your car's air vent. Glowing customer feedback and compatibility with any smartphone or handheld device makes this mount a great choice. 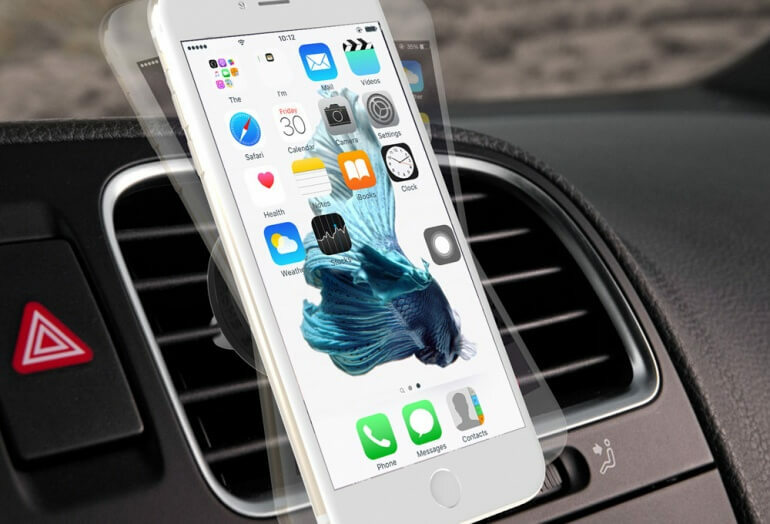 This magnetic phone mount allows you to attach any smartphone or device to your car's air vent. Use your phone in any orientation and quickly remove it when you're done. The strong magnet base contains 4 permanent magnets. 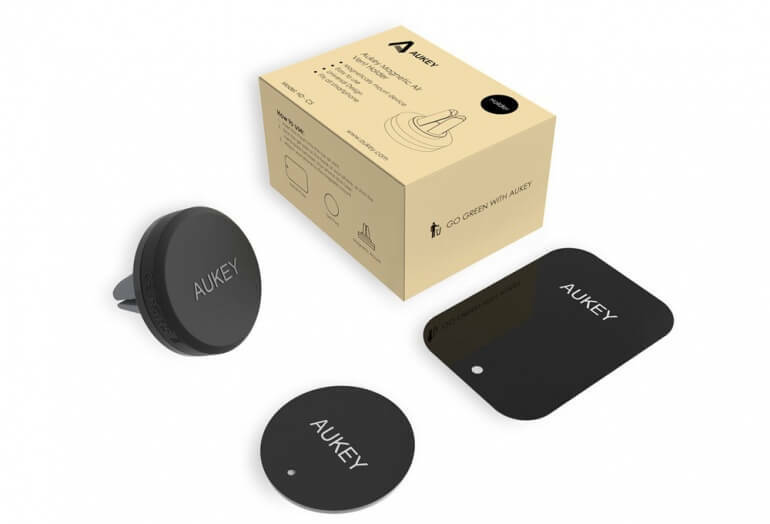 These magnets are aligned to create a unidirectional short-range magnetic field which won't interfere with your smartphone. Customer feedback shows that this magnetic base securely attaches to most air vents. Once you've set the mounting base you have two options for your phone. 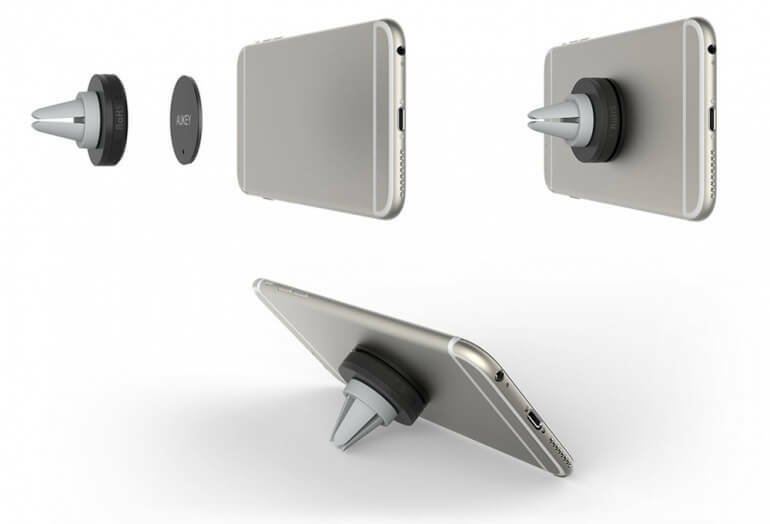 You can attach the included adhesive metal disk to the back of your phone. Alternatively you slide a slim metal piece into the back of your phone's case. 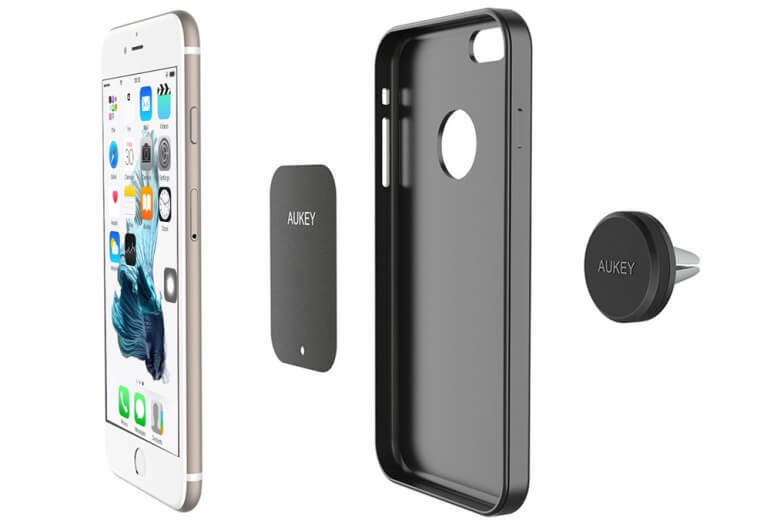 Compatibility: Adhesive magnet or slim plate inserted into device case. Compatibile with any device. Find estimated TSA security wait times at major airports. The perfect solution for those seeking to capture telescopic, microscopic or binocular images. iPhone 5/6 case with rechargable cigarette lighter.